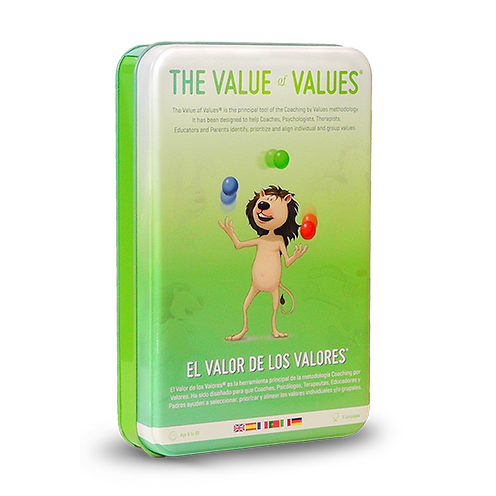 The Value of Values ® is a simple and enjoyable game that helps children and adults to evaluate and prioritize their personal and shared values in a safe and supportive environment. It allows players to develop an understanding of their personal and shared values which give significance to their actions and relationships and enables them to pursue their goals in a meaningful and purposeful way. Copyright 2019 © The Value of Values.